In this role, you have the opportunity to manage the availability of material through the proper material master data setup, capacity planning and purchase order management with internal and external suppliers, and mitigate in case of supply risks and issues. Our Supply Chain Organization for CT/AMI Haifa site. B.Sc in Industrial Engineering or another relevant degree. Minimum 5 years’ related experience working as a planner at customer support, purchasing or import / export / logistics positions. Background related to Manufacturing, Planning, Finance, Logistics and NPI. ERP experience- Advantage (SAP Big advantage). Excel- Very high level, other simulation tools – advantage. A challenging, innovative environment with great opportunities for you to explore. 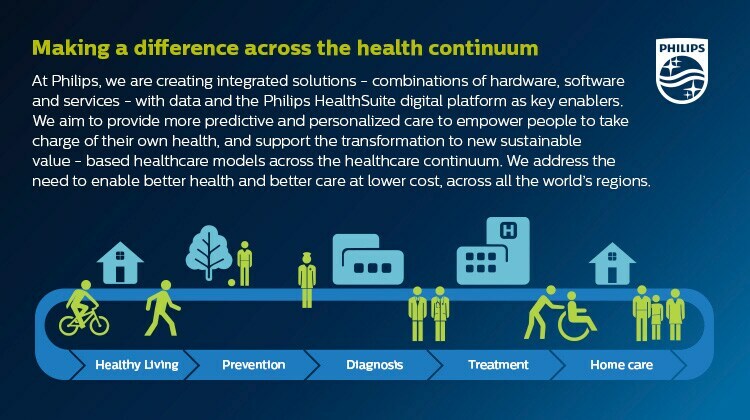 Working at Philips is more than a job. It’s a calling to create a healthier society through meaningful work, focused on improving 3 billion lives a year by delivering innovative solutions across the health continuum. Our people experience a variety of unexpected moments when their lives and careers come together in meaningful ways.